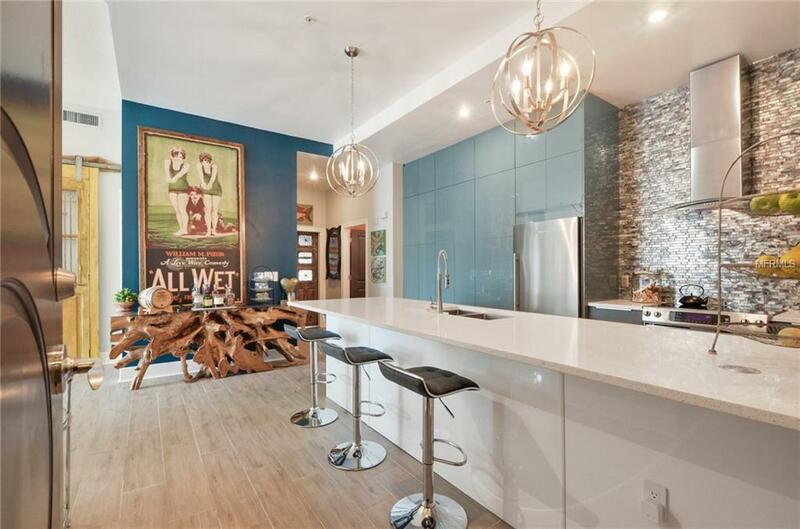 Spectacular top floor, two bedroom, two-bath penthouse with 11 ceilings located in Ventana, a boutique condominium community. 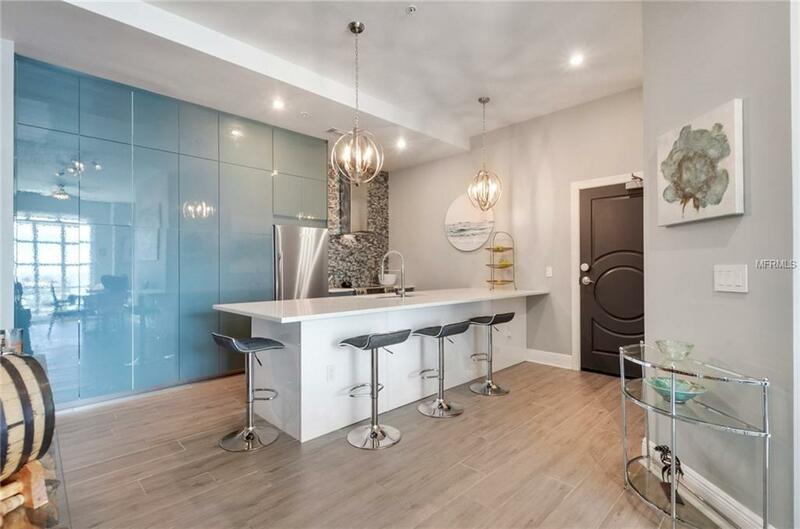 This stunning unit was totally renovated in 2017 with sensational designer touches throughout. The large master bedroom has a luxurious bathroom and a modern walk-in-closet that is sure to please everyone. The second bedroom is spacious with a detached bath located off a private hallway. Two secured parking spaces, climate controlled storage and amenities galore. 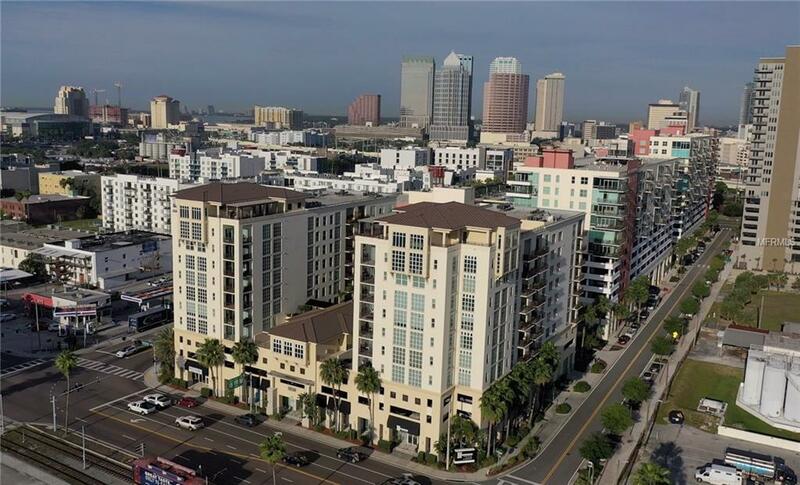 Experience panoramic views of downtown Tampa, the Port of Tampa, and Channelside from the oversized corner unit private balcony. 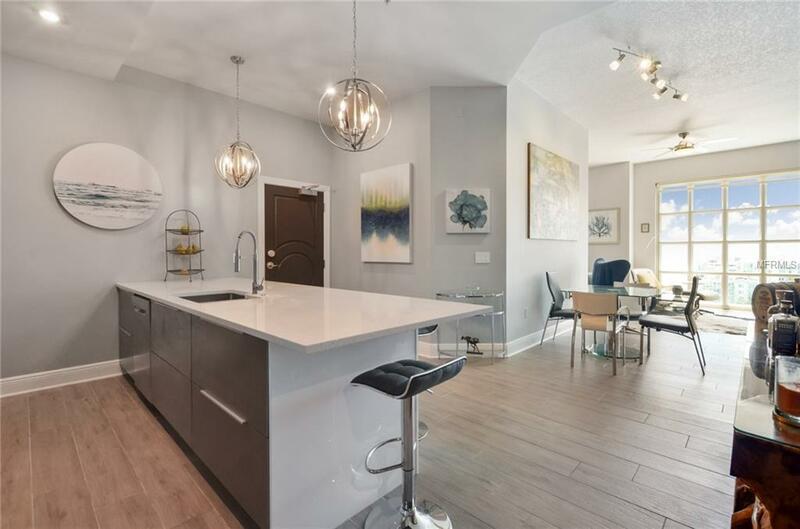 Ventana is conveniently located to everything that Tampa offers, just minutes from Sparkman Wharf, Amalie Arena, Florida Aquarium, Harbour Island, Davis Island, Hyde Park Village, and Downtown Tampa. You must see this unit to fully appreciate it! Dont miss this opportunity to purchase prime, water-view real estate in the highly desirable Channelside district! Pet Restrictions See Attached Ventana Rules And Regulations.No Tenants Can Have Pets. Listing provided courtesy of A.P Real Estate Company.